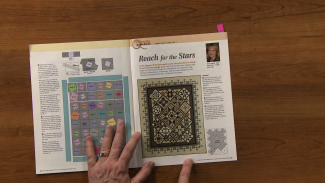 Proper organization for a quilting project can save you time, energy, and frustration later on. 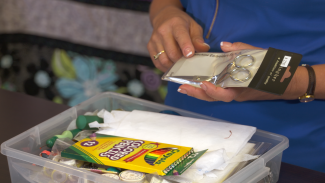 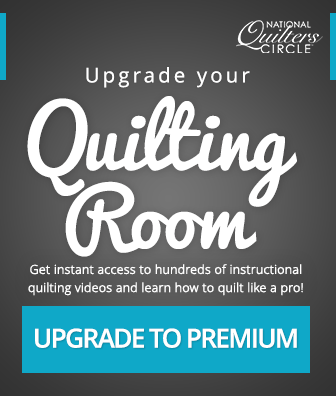 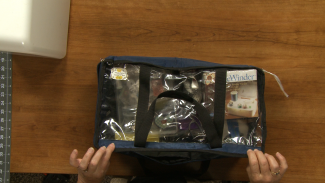 The videos listed here feature helpful tips and ideas for ensuring your sewing room and quilting supplies stay organized and easily accessible. 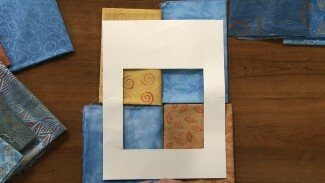 There are a lot of factors to take into account when making a quilt and shrinkage is a very important one! 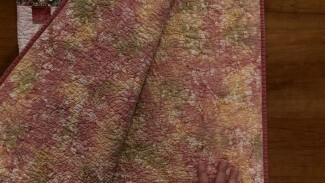 The denser your quilt, the more shrinkage there may be. 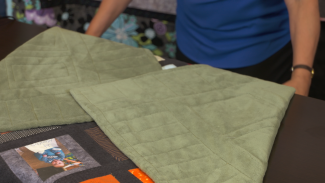 ZJ Humbach provides some helpful tips for quilt making and the benefits of preparing for shrinkage in your quilts.